Movers R Us has been helping Sydney families relocate for more than 38 years. 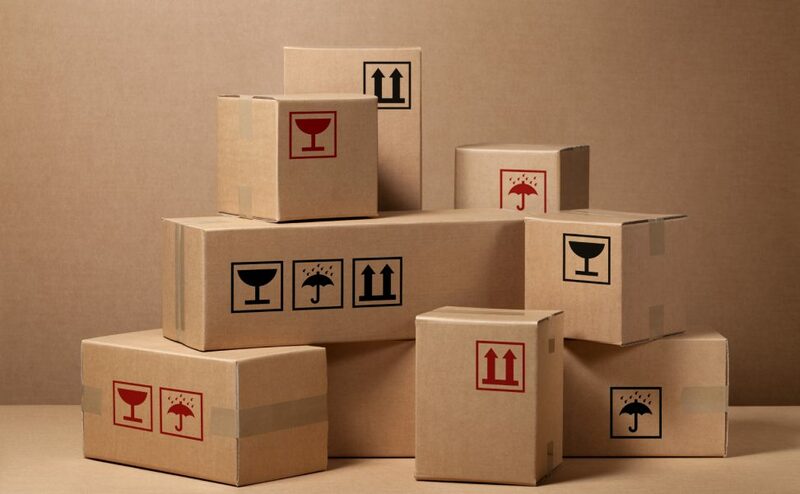 Our removalists can offer a range of affordable services including packing, unpacking, helping with the connection and disconnection of utilities, storage and much more. When you go with Movers R Us we will provide an experienced removalist with skilled offsiders, we will tell you upfront what we are going to charge and we will keep you informed along the way so if there are any changes or delays we will keep you informed. Call Movers R Us in Sydney today to book our affordable removalists for your next move.